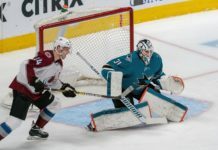 After the back-to-back Kelly Cup Champion Colorado Eagles moved from the ECHL to the AHL this offseason, the Colorado Avalanche found a new affiliate. The Utah Grizzlies will be Colorado’s new ECHL affiliate, effective July 1. A previous affiliate of the Anaheim Ducks, the Grizzlies are entering their 24th season in Utah. They have qualified for the playoffs in 17 of their first 23 seasons. 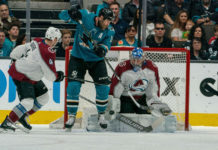 The Avalanche orchestrated a 47-point turnaround last year – the fourth largest single-season turnaround in NHL history – en route to its first playoff appearance in four years. 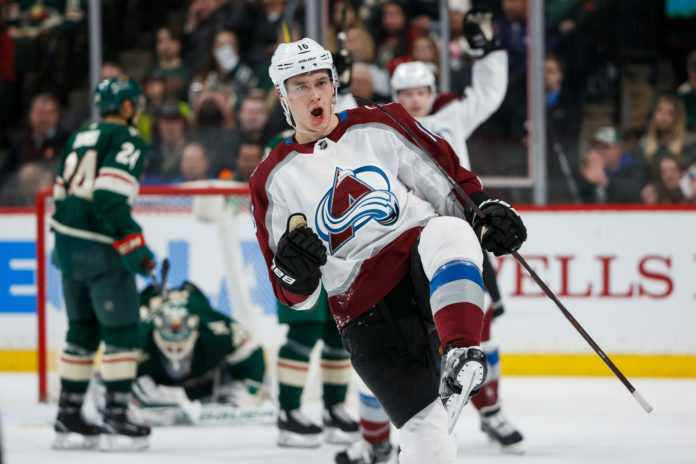 Still housing the youngest roster in the NHL, the Avalanche now have a new franchise to work with. The Grizzlies played one season in Denver in 1995 before departing to Utah to make way for the Quebec Nordiques relocating to Denver. Utah is led by Tim Branham, the team’s head coach and general manager. 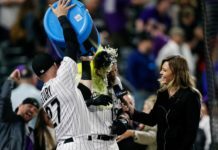 Branham, 37, is the second-longest tenured coach in team history and is just one win away from becoming the franchise’s winningest head coach. The Grizzlies play their games at Mverik Center, averaging nearly 6,000 fans per game, good for 5th in the entire ECHL.